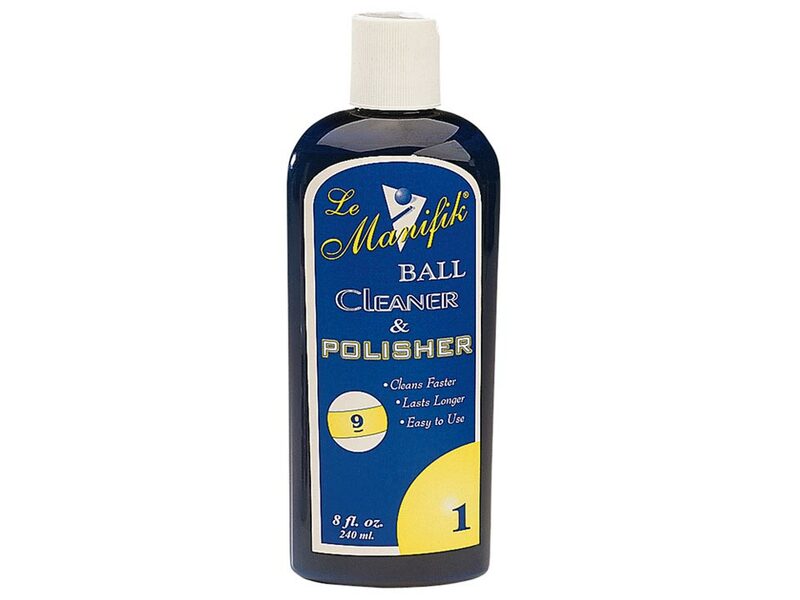 Le Manifik ball cleaner and polisher is made with a combination of formulas to give you the best looking finish on your pool balls without spending a lot time and effort. It works great with all types of cleaning machines as well as by hand. It not only cleans & polishes, but brings back the shine and color of your pool balls as well.